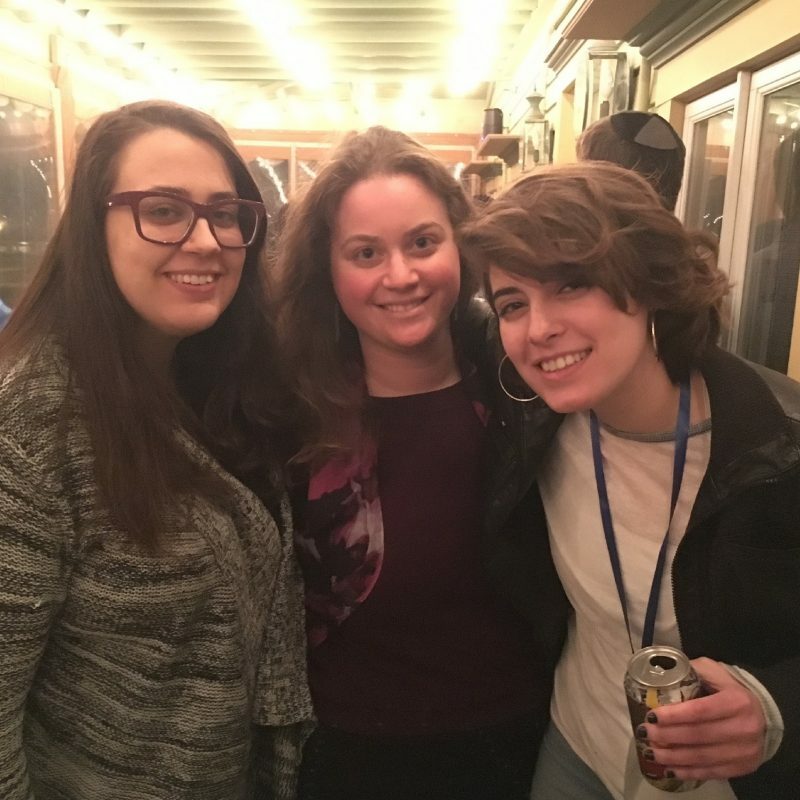 JQY W*P supports female-identifying members of the JQY community with programming targeted to the unique needs of this demographic. 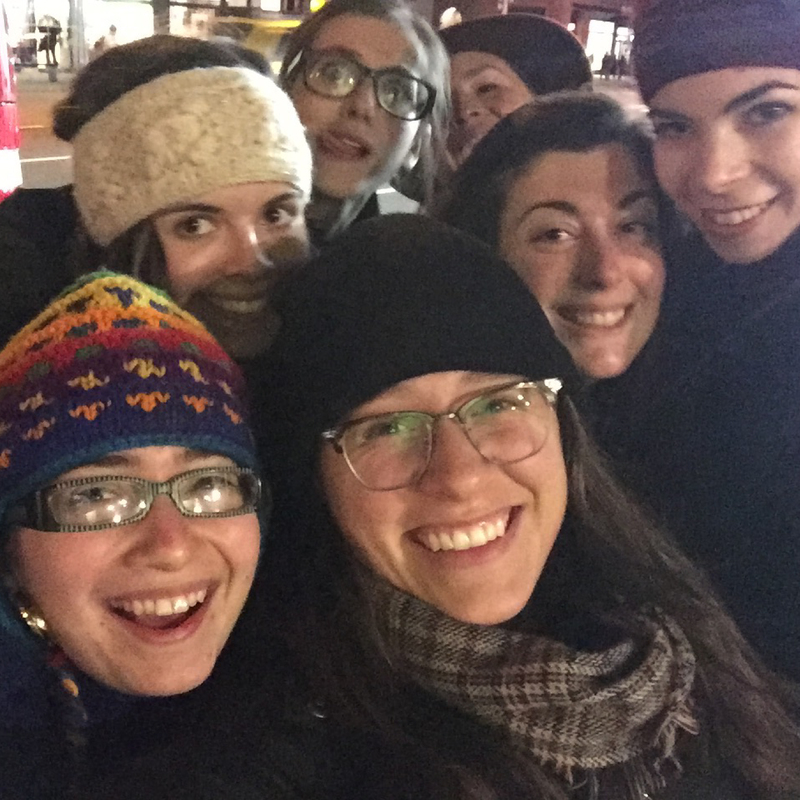 Members of JQY W*P come from diverse religious backgrounds and communities, and many lack opportunities for support and socializing. 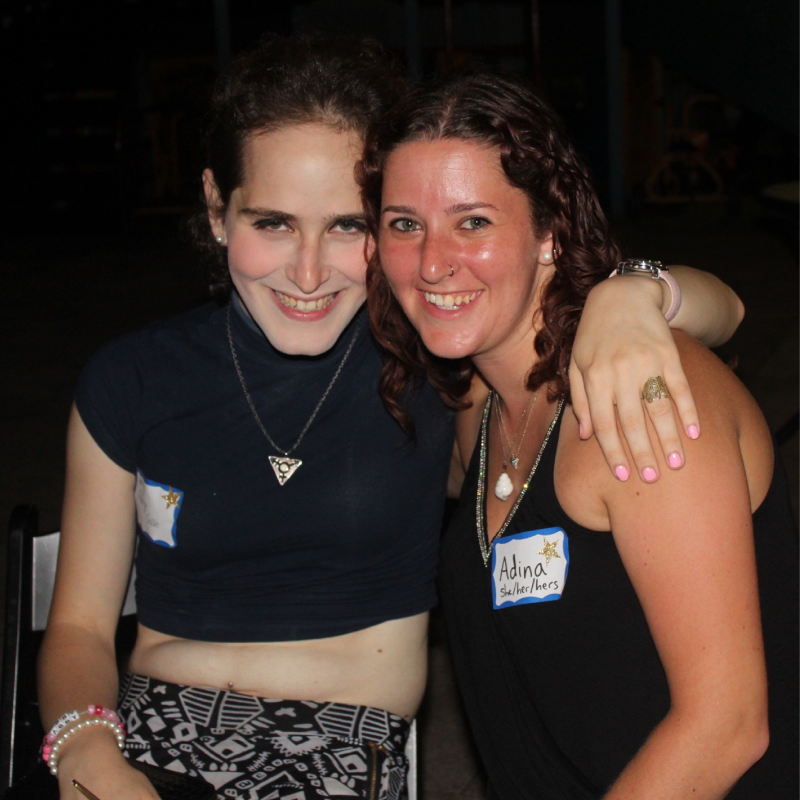 Through monthly support meetings, monthly social events, holiday & ritual programming, and smaller meet-ups for new members, Jewish queer women* can find and create vital spaces for themselves. *While we use the term 'women' we use it loosely. All who feel they belong in this space belong, regardless of gender identity or expression.